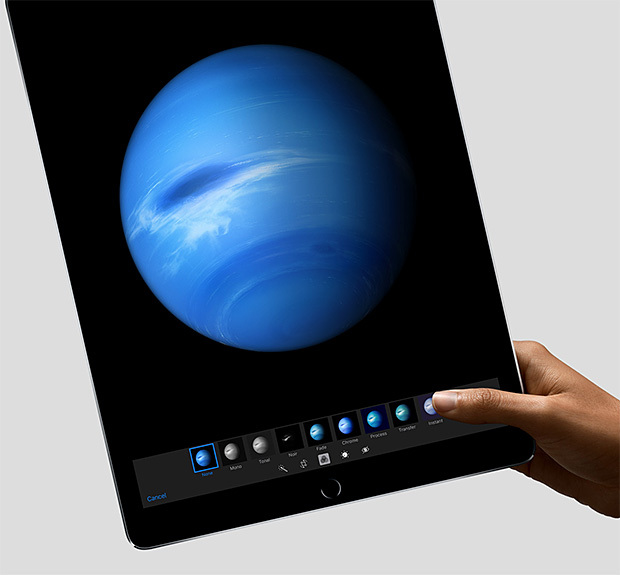 The Apple iPad Pro just landed on our want list. Well, actually it was released on September 9th, but we’ve only just began to understand its capabilities. It is true that $800 for a ‘pad’ of any sort sounds a little excessive. However, with excessive power comes the possibility for new and better apps. But we’re getting a little ahead of ourselves. 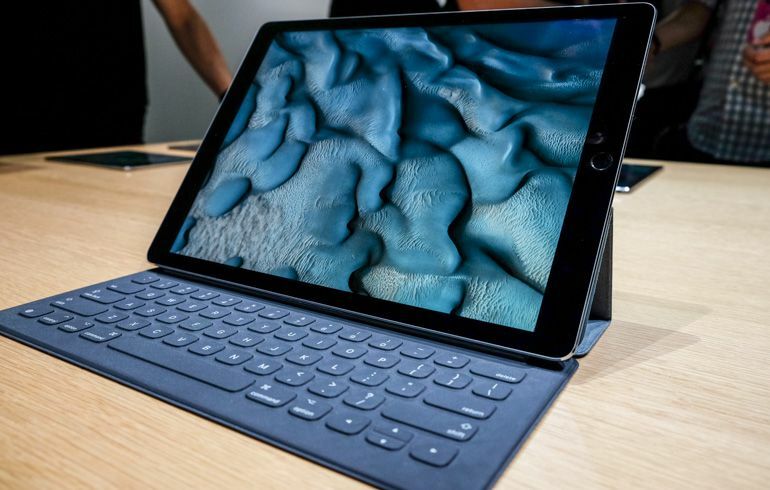 What makes the iPad Pro so ‘professional’? It comes with a new 12.9-inch screen (yeah, that’s big), speakers you can actually hear and an (optional) smart keyboard worth appreciating. It comes with a faster and more efficient A9X processor, which is better than most laptops – and a nifty Apple pencil stylus. And while you might think all this power would drain the battery in just a couple hours, it can maintain productivity for up to 10 hours without a re-charge. This is clearly an iPad designed more for business than play. But all business and no play makes Jack a dull boy, so don’t let all that technical talk bore you. The bottom line is… if you want to have the biggest and baddest tablet on your block, running the most beautiful and eccentric apps like never before – this is the machine to get you there. It will be available in November, but you can check it out here.